Many states require nearly every employer to carry workers’ compensation insurance, which provides injured employees compensation for lost wages and medical expenses while protecting employers from lawsuits. The world of workers’ compensation is complex, however, and there are quite a few things most people don’t know. Therefore, working with an experienced attorney is highly recommended. Although most workers’ compensation injuries are for accidents that occurred on the job, it’s possible to receive compensation for offsite accidents as well. If an employee is injured while on a business-related trip or is in an accident while running errands for work, those incidents would likely be covered. 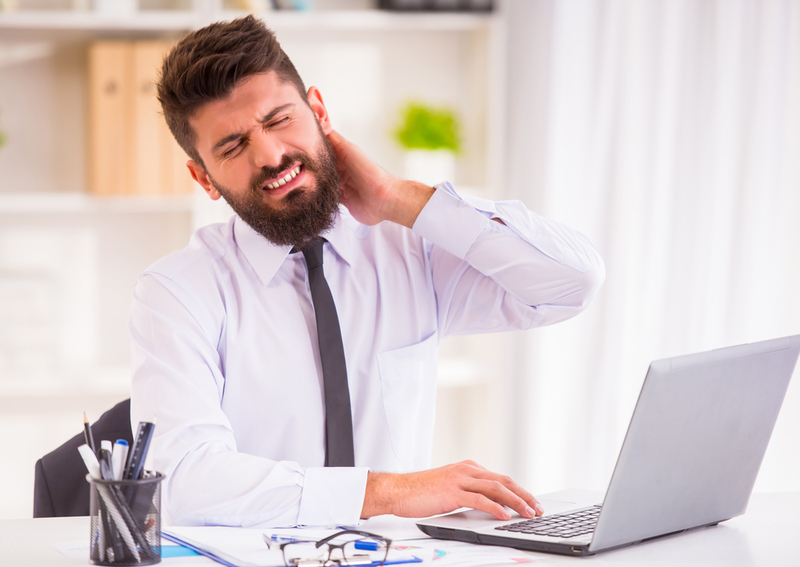 Injuries and illnesses that develop over time, such as carpal tunnel, tendinitis, and diseases like lung cancer may also be covered if the employee can prove their job duties or workplace conditions were the cause. With few exceptions, an employee can collect workers’ compensation for their injury, regardless of who was at fault. This means even if the employee was partially or even entirely responsible for the accident, they’re still eligible for compensation. Exceptions, however, might include an employee who was injured after violating workplace policies or using drugs or alcohol while working. It is common for both employers and employees to assume preexisting conditions would not be covered, but that is not always the case. When a preexisting condition is aggravated or worsened as a result of the employee’s on-the-job duties or the overall workplace environment, workers’ compensation may provide coverage for treatment. This makes working with an attorney all the more important, particularly for injured employees. An experienced lawyer can evaluate your condition and workplace duties and environment, consulting with medical professionals when necessary, to determine if you have a viable claim. If you suffered an injury on the job, it is wise to consult with an attorney. They can not only determine the viability of your claim, but they will also assist in filing the necessary paperwork and handle any appeals if your claim is denied or benefits are cut off. For workers’ compensation claims in the Boston, MA, area, turn to Bellotti Law Group, PC. The lawyers at this top-rated firm are well-versed in workplace injuries, wrongful death claims, and other work-related accidents. Visit their website to learn more, and call (617) 778-1000 to schedule a free consultation with one of their esteemed attorneys.